If you’re looking for somewhere in central London to show your colleagues your appreciation for their hard work all year, you can stop looking. This venue is one of the biggest restaurants in London and can easily accommodate a large group. 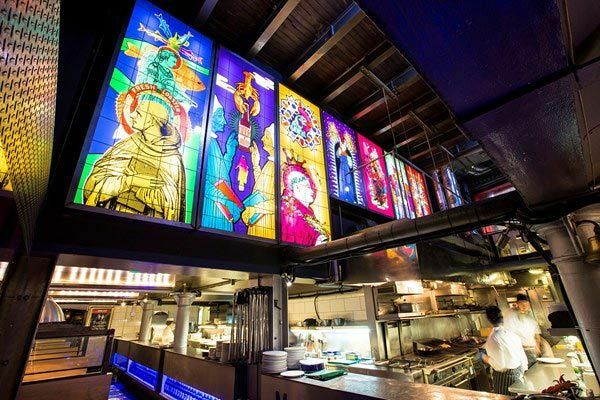 The restaurant is themed all around the beautiful country of Belgium and serves up incredible plates of food that the little nation is famous for. 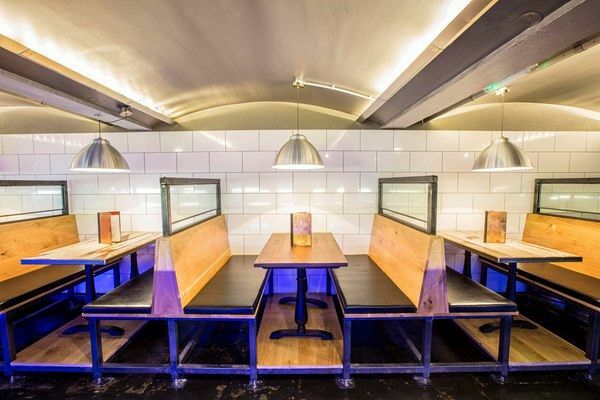 There are plenty of seating options with bench shares for the more social teams and private tables for a more sophisticated group. Choose a two or three-course meal during your celebration which showcases the best of Belgian cuisine with traditional turkey, duck confit and Sirloin steak - just ensure you indulge in some authentic Belgian Waffles! After the meal, enjoy some relaxing and unwinding with your friends away from the workplace. 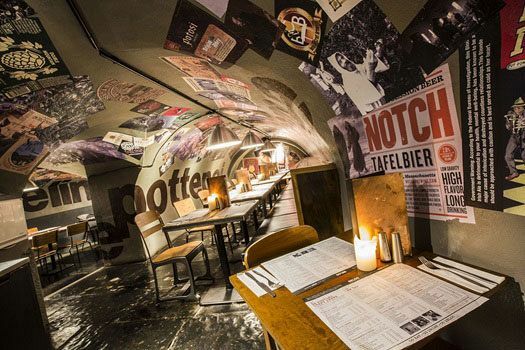 The cave like venue boasts a beerhall and we don’t need to tell you about how good Belgian beer is! Fantastic drinks packages are also available for a great price! This venue is a special place to bring your office and they will definitely remember this Christmas party with a fondness! Whether you are bringing 50 or 900 colleagues, the service never changes and you will be able to find a new favourite space outside the workplace!